Mr. Andreas Christou. All the proceeds were donated to Sagapo Children’s Foundation, aiming to support the programme «Free hands» in Limassol. 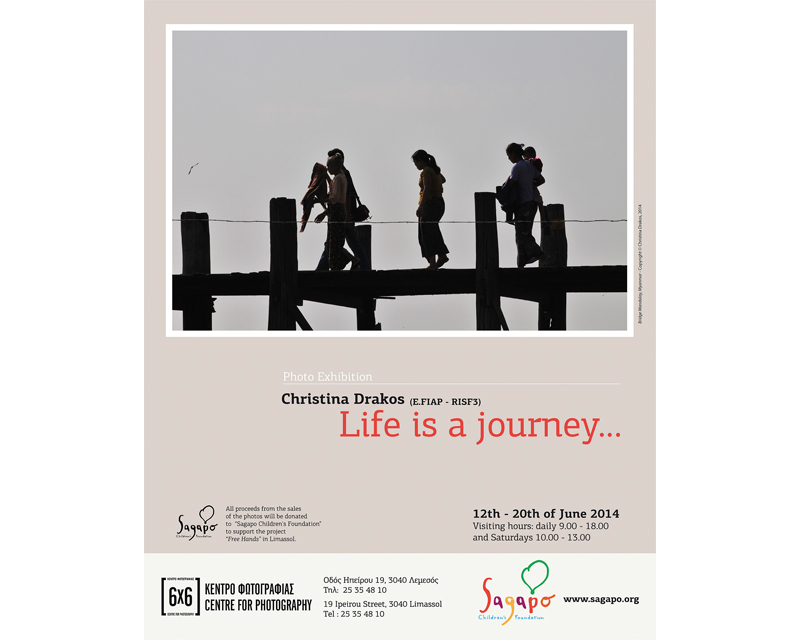 Christina Drakos, the renowned Cypriot photographer, showcased her latest photographic work, featuring photos from her journeys in various countries of the world. 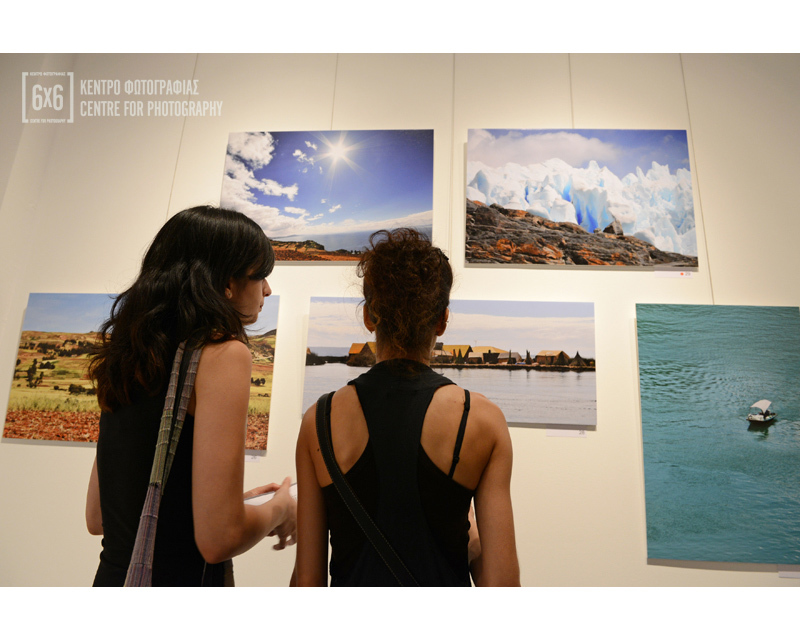 Regarding her exhibition entitled «Life is a journey», the artist says: «Like any other form of art, photography creates its own reality. It captures the tension of the moment in a uniquely direct, vivid and spontaneous way». 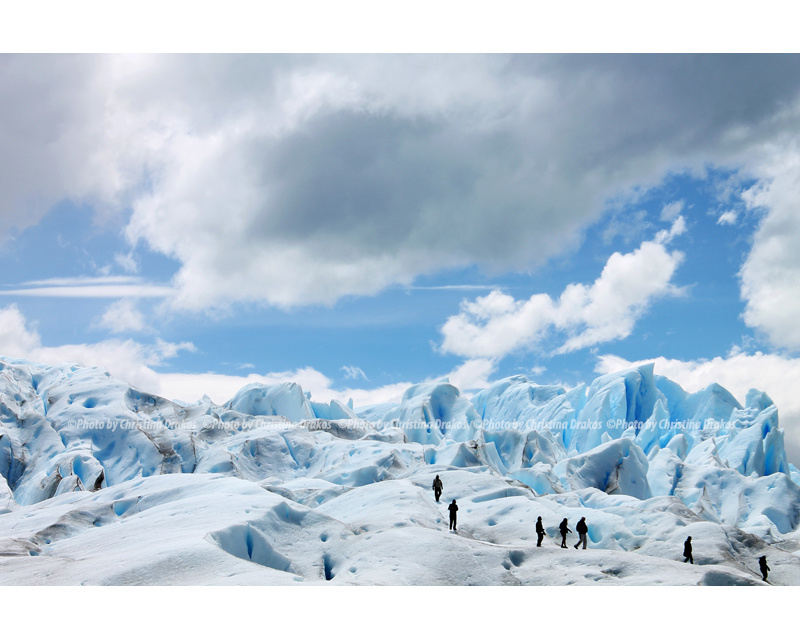 Travelling around the world, I photographed nature and its grandeur in different corners of the planet: from Patagonia to Peru, from Canada to Myanmar, India and the Middle East. «Anything can happen while travelling. Even nothing at all».